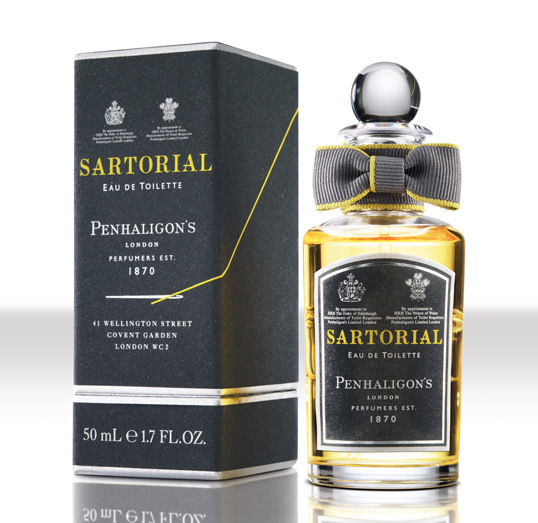 “This month sees the launch of jkr designed Sartorial, a new fragrance from boutique perfumer Penhaligon’s. 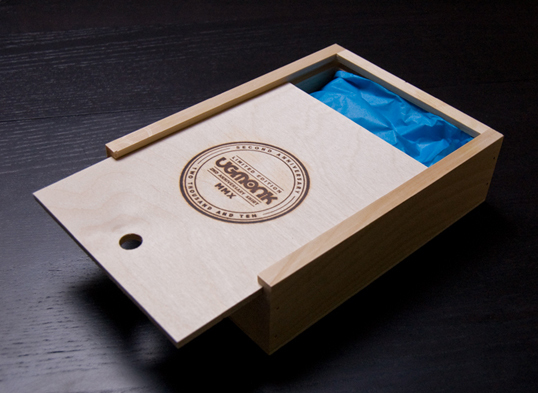 In keeping with the charismatic eccentricity of the brand, Sartorial captures the smell of a Savile Row tailors shop. 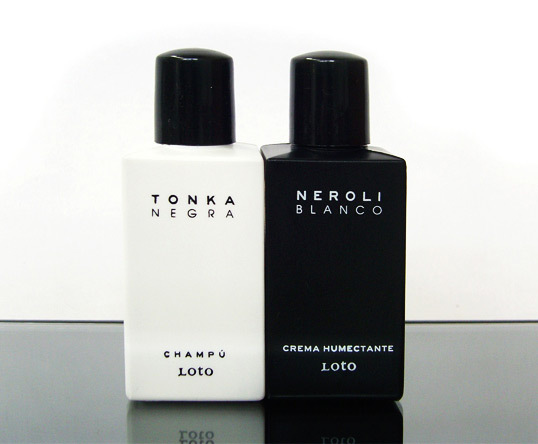 The scent was brought to life by renowned perfumer Bertrand Duchaufour inside Norton & Sons at 16 Savile Row, London. 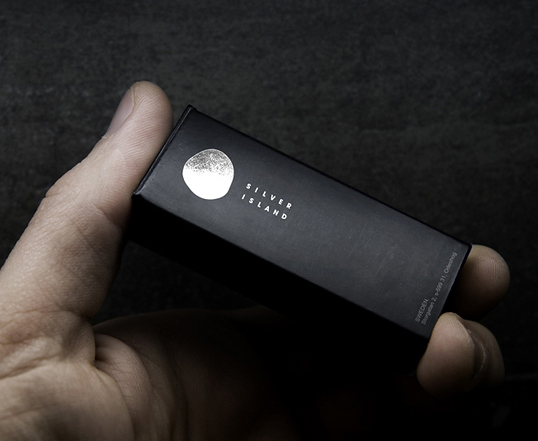 Duchaufour found himself captivated by the unique smell of the shop and tailor’s workroom, and as such, Sartorial evokes the masculine scent of sewing machines, needles, wool and cloth – the ultimate bespoke fragrance. 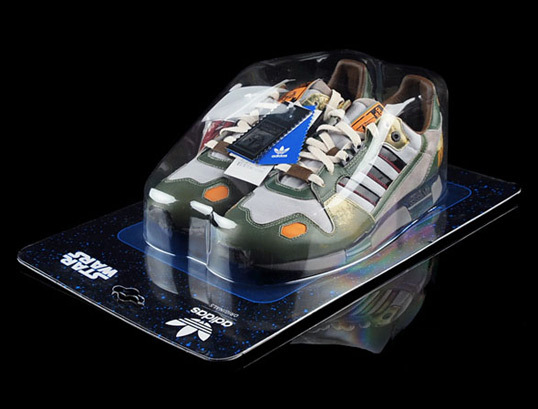 The blister pack for these Boba Fett sneakers which are part of the Star Wars x Adidas collaboration are pure genius. 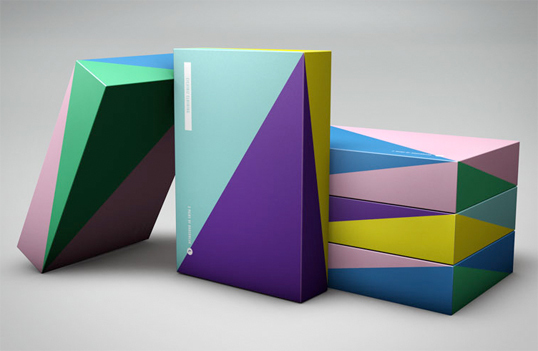 We’d love to know who is responsible for the design of this packaging. 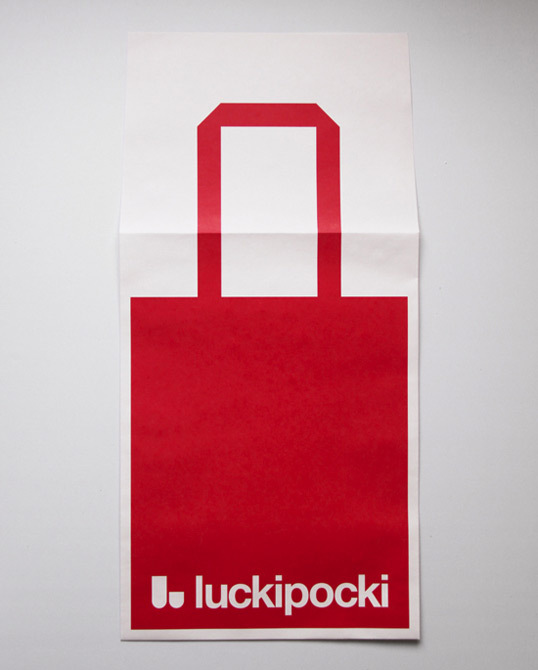 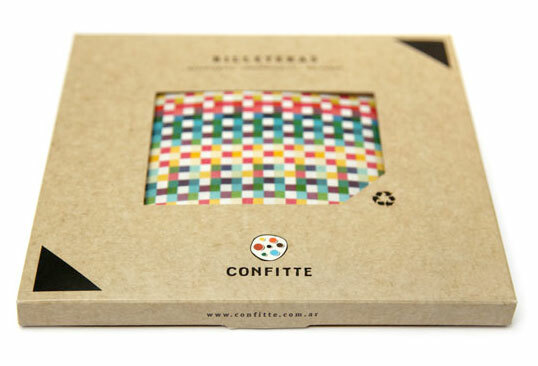 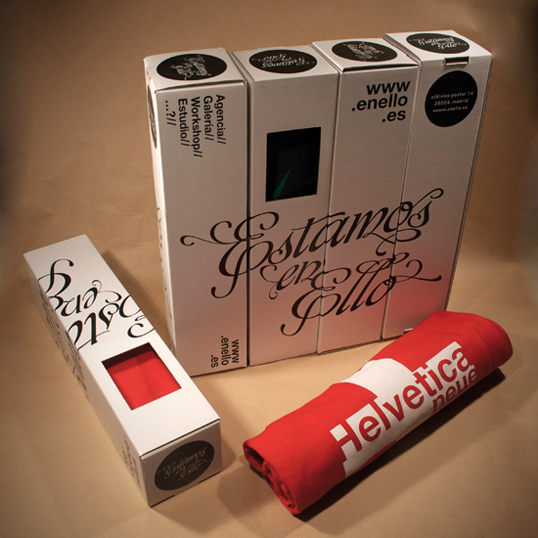 Custom packaging for Madrid based design and advertising company Estamos en Ello’s T-shirts.